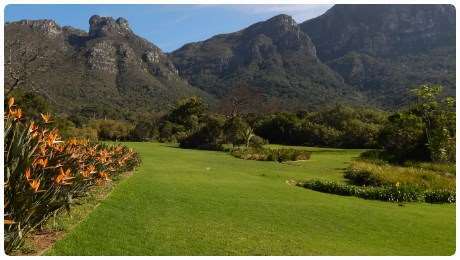 Winner of the 2015 International Garden of the Year. 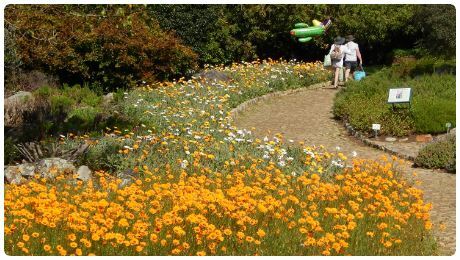 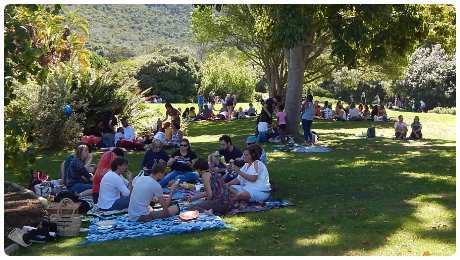 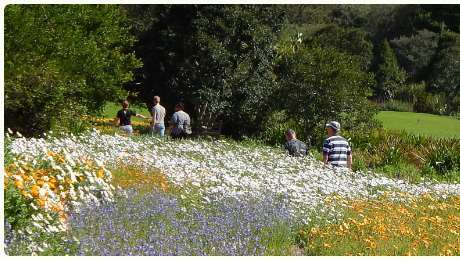 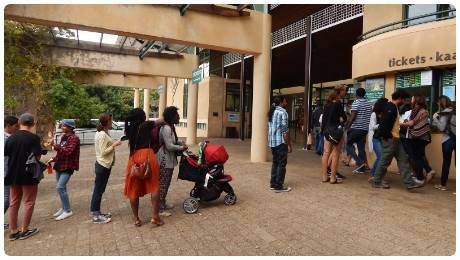 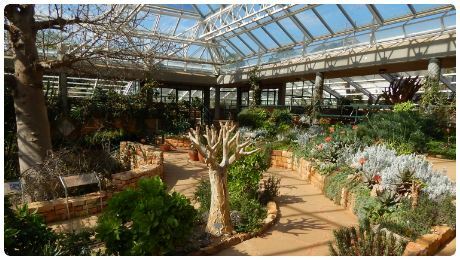 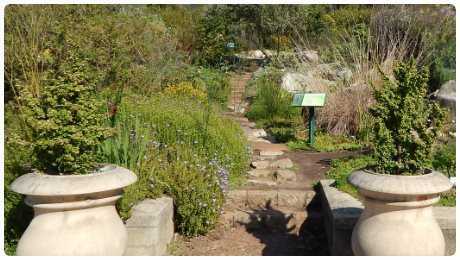 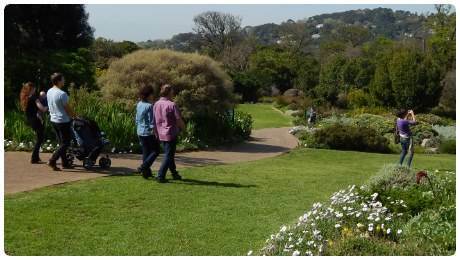 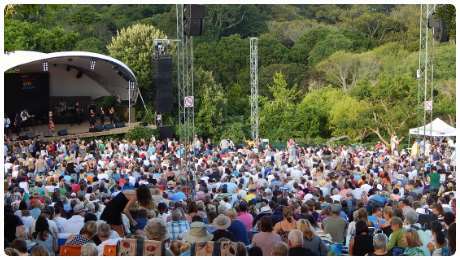 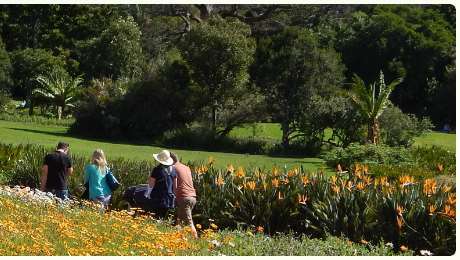 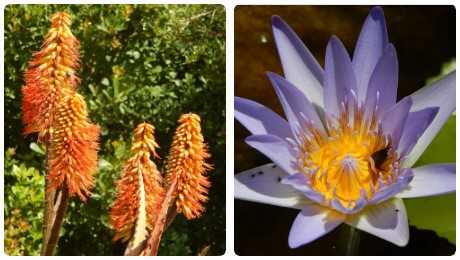 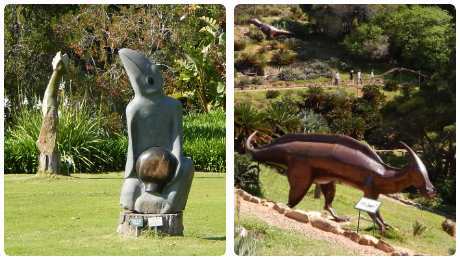 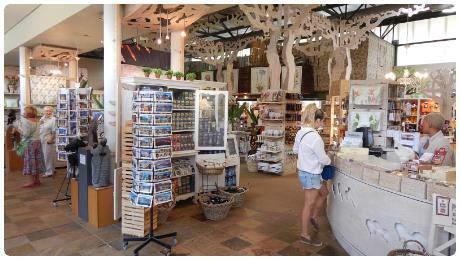 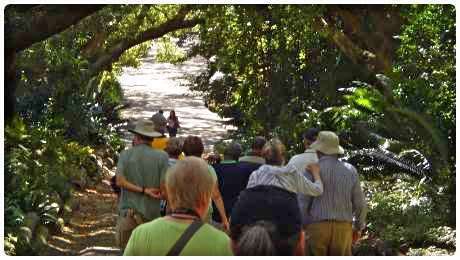 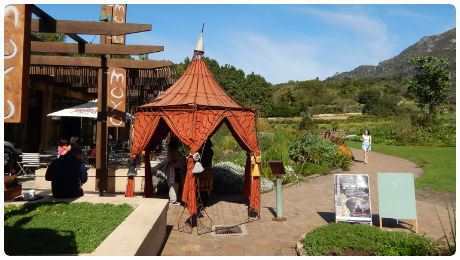 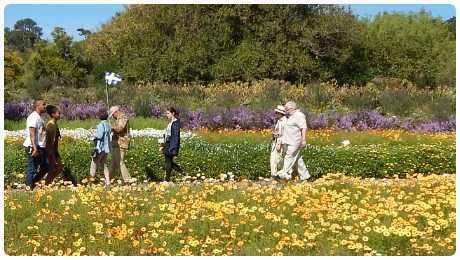 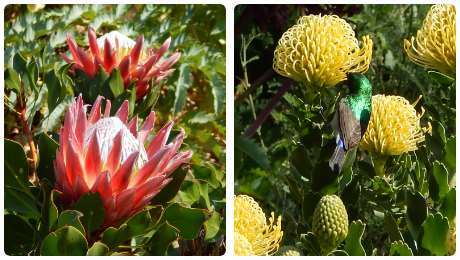 It includes showing-off the plant life of the extraordinary Cape Floral Region. 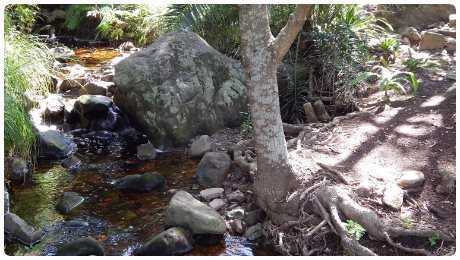 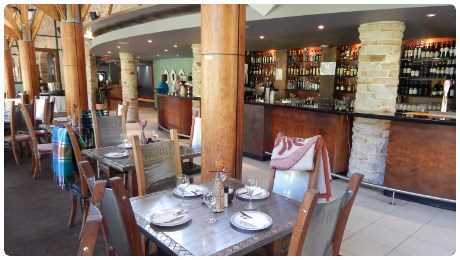 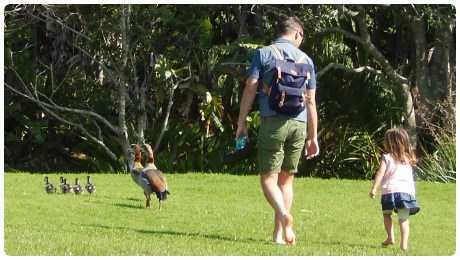 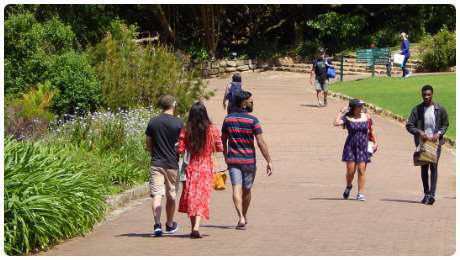 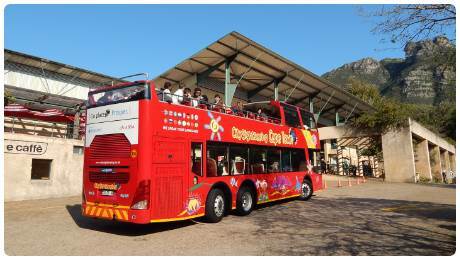 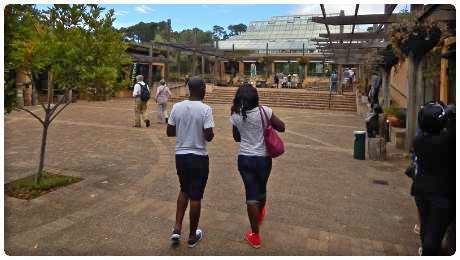 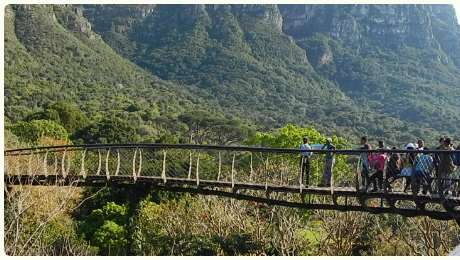 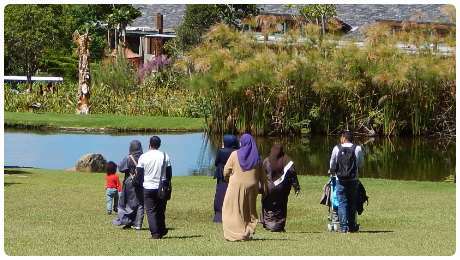 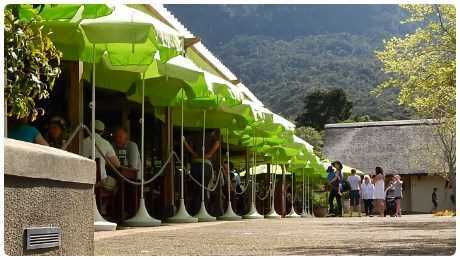 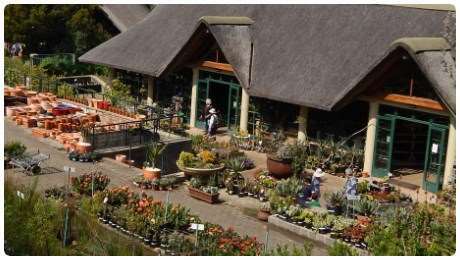 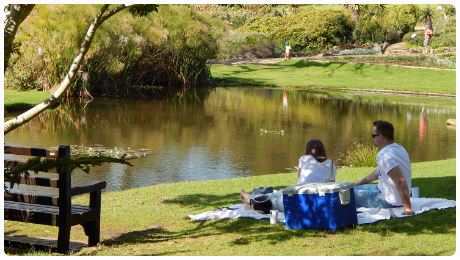 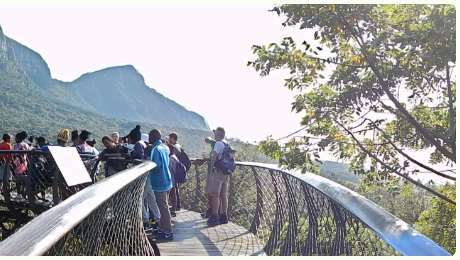 Situated on the slopes of an official Wonder of Nature (Table Mountain). 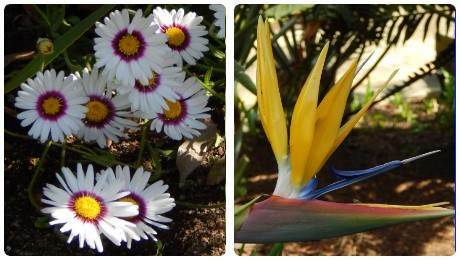 Note: Different plant species flower at different times of the year and plants do not flower as much on overcast days.